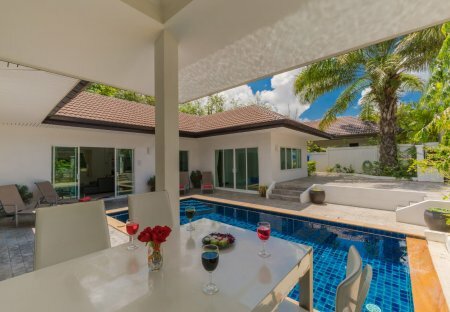 Rent villas in Chalong, Phuket with private pools. Book affordable holiday rentals that are near a beach and golf course. 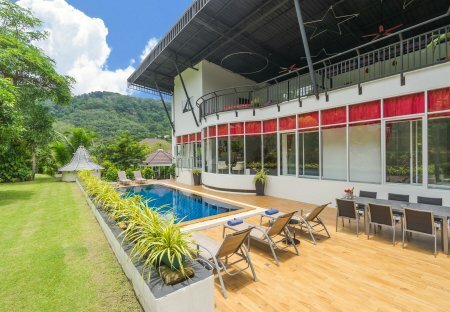 This modern 4 bedrooms villa is Ideal for family living , located in the tranquil and breathtaking scenery of one of Phukets most stunning natural environments.